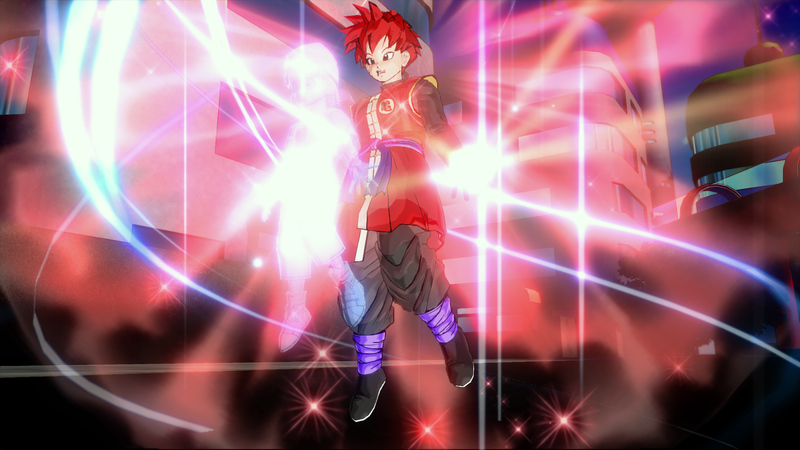 After Dragon Ball XENOVERSE’s February launch, the game has continued to grow and expand its online community and fan base. 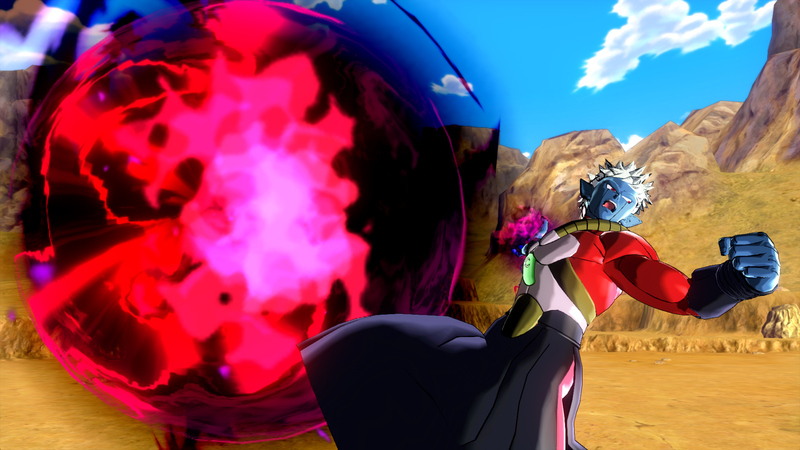 In order to fuel those enthusiastic flames of community growth, we’re offering more Dragon Ball XENOVERSE goodness with the Dragon Ball XENOVERSE GT DLC Pack 2 which will be available in the Americas beginning April 14th. 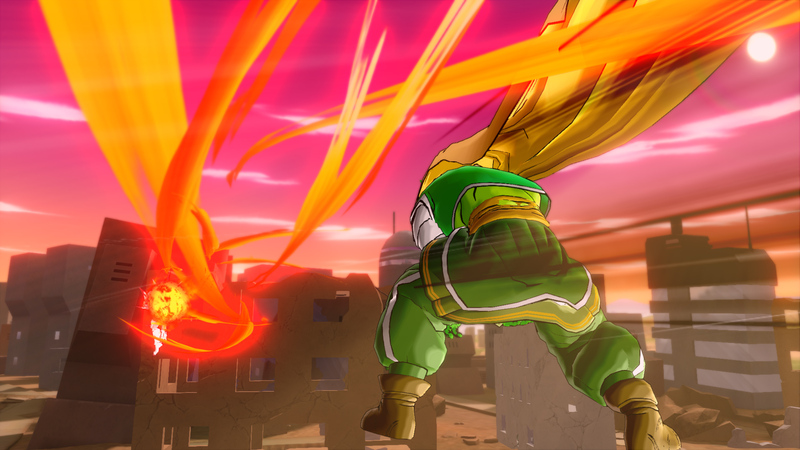 – 22 new moves, five new costumes, and six new Z-Souls. 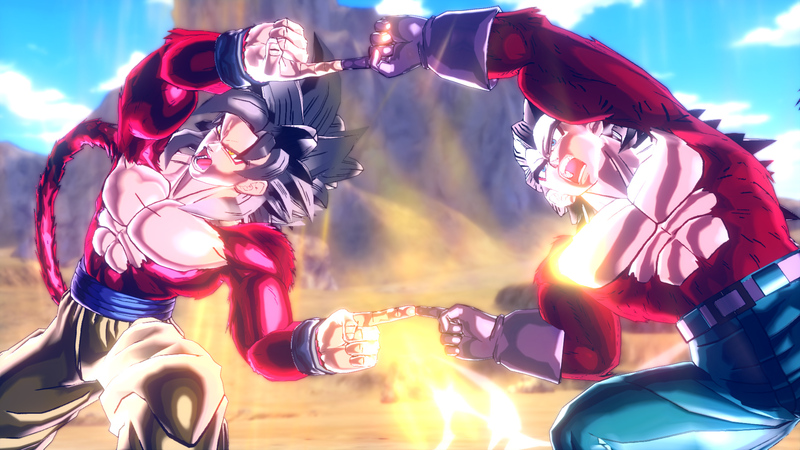 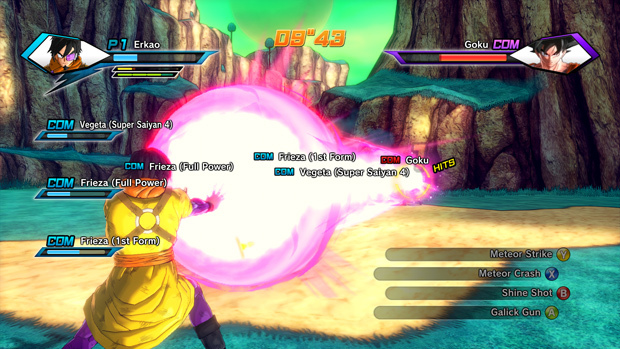 Keep up on all things Xenoverse and learn about the GT DLC Pack 1 on the official site.